Our UMH Caregiver Link was recognized for excellence in the 2016 National Mature Media Awards. 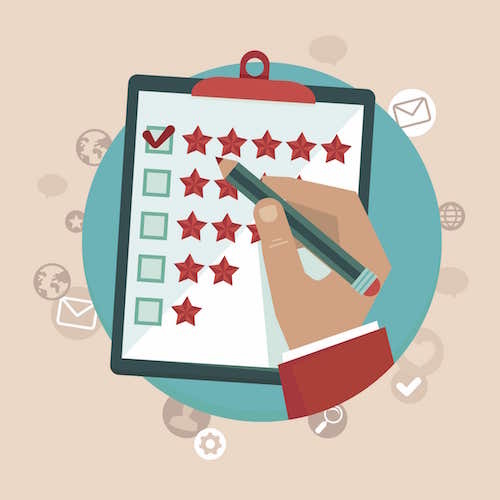 Our Readiness Quiz is a great tool, created by our staff, to help you or your loved one determine if now is the time to make a move to an assisted living community. Fill out our Readiness Quiz and give some thought to the answers you receive.....we are here to help you or your loved one take the next step. 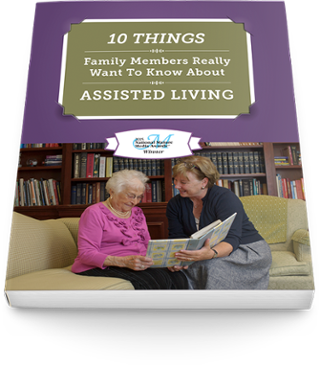 Our eBooks and white papers are wonderful free resources for any caregiver who is looking for information about caring for their aging loved one. Feel free to print them and pass them along, or share them with a friend. Each UMH community maintains a list of residents and family members who would be happy to speak with you. Our staff will be thrilled to get to know you and share stories and information about our communities; but why not also hear it from those who live it? 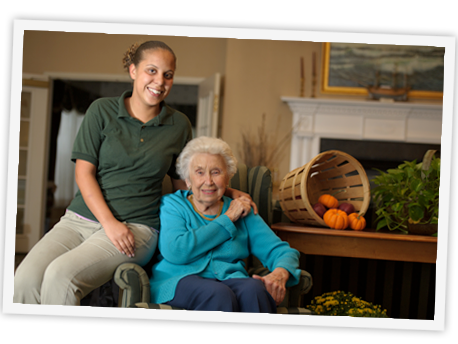 We are continually answering questions from caregivers about senior living. Services?...Amenities?... Monthly Rentals? Healthcare? Where should we start? Here are some answers to a few of our Frequently Asked Questions. Have a question about aging, caregiving, or senior living? Let us help! Send along your questions and we will promptly forward them to a member of our team. A helpful answer will be coming your way shortly! 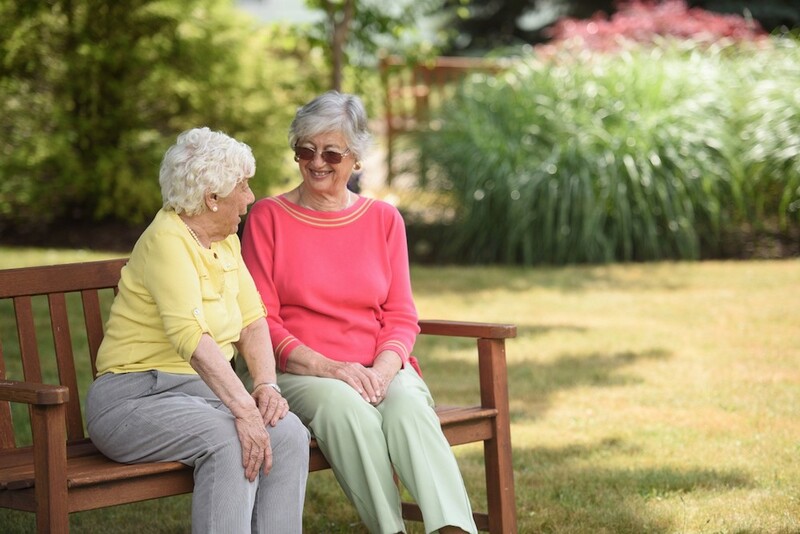 Here are some ways to begin and continue the sensitive conversation about loss and transition, tragedy, and change with your aging loved one. Our residents, staff and families have suggested the following links that you might find helpful. 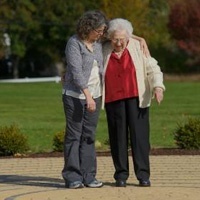 Our Senior Living blog is an excellent place to come when you want to learn more about aging & caregiving, find resources for caregivers, and sneak a peek into our facilities. This free comparison chart helps you compare your current expenses to the cost of living in a UMH community. Take a few minutes to fill in the chart and discover how much you're currently spending by living at home. 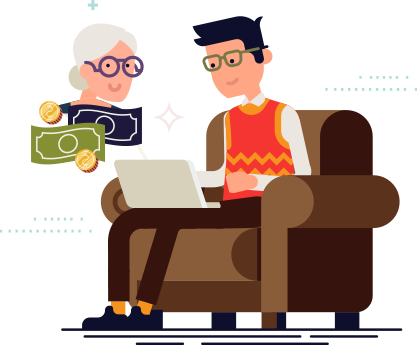 Worried about paying for assisted living for your loved one? Explore advice on how to secure affordable senior housing for your aging family member. 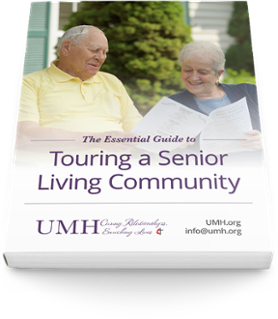 Looking for more specific information about one of our UMH communities? 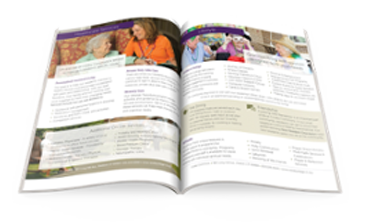 Download one of our community brochures for yourself or a loved one and find out more about cost, services, amenities, and more.